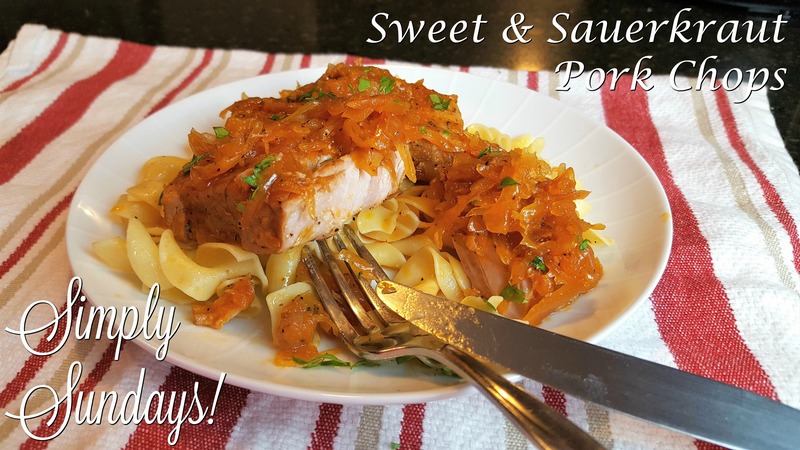 Sweet & Sauerkraut Pork Chops – Simply Sundays! We are a low sugar diet family, Could I substitute the brown sugar for the healthier option of Monk Sugar? Hi Emma, we’ve never used monk sugar in any of our recipes, but from what I’ve read online, it’s a great sugar substitute. It seems to be sweeter than regular white and brown sugar, so I’d suggest searching for a conversion chart to see the exact measurements. The times are reversed in the recipe for the Instant Pot/crock pot low for 8 hours and 4 hours for high…… Are the Instant Pot settings and crockpot settings the same?